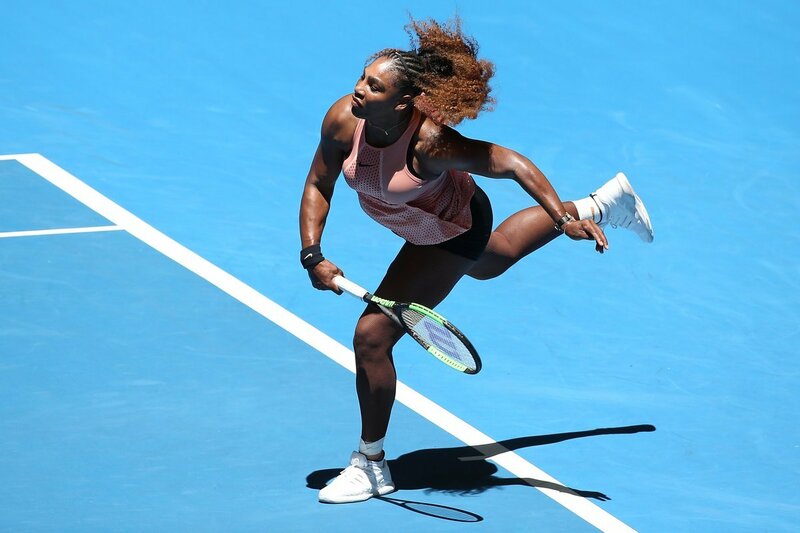 Twenty-three time Grand Slam champion Serena Williams fought back from a slow start to beat Belinda Bencic 4-6 6-4 6-3 in the second singles match of the Hopman Cup in Perth to keep alive US hopes after their defeat against Greece in Monday’s first tie. Williams played her second singles match since her defeat against Naomi Osaka in the US Open final in New York last September. Yesterday she beat Greek Maria Sakkari 7-6 (7-3) 7-2 in her inaugural match. 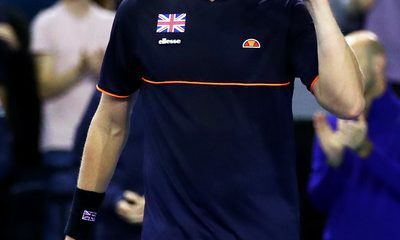 In the first matches Switzerland beat Great Britain, while a Greek team led by Stefanos Tsitsipas and Maria Sakkari beat the USA. The US legend got an early break to race out to a 4-1 lead but Bencic reeled off five consecutive games to close out the first set 6-4. Williams bounced back in the second set and got the crucial break in the 10th game to win it 6-4 forcing the match to the decisive set after Bencic made three unforced errors. Williams earned an early break to win the third set 6-3. “It’s a relief. 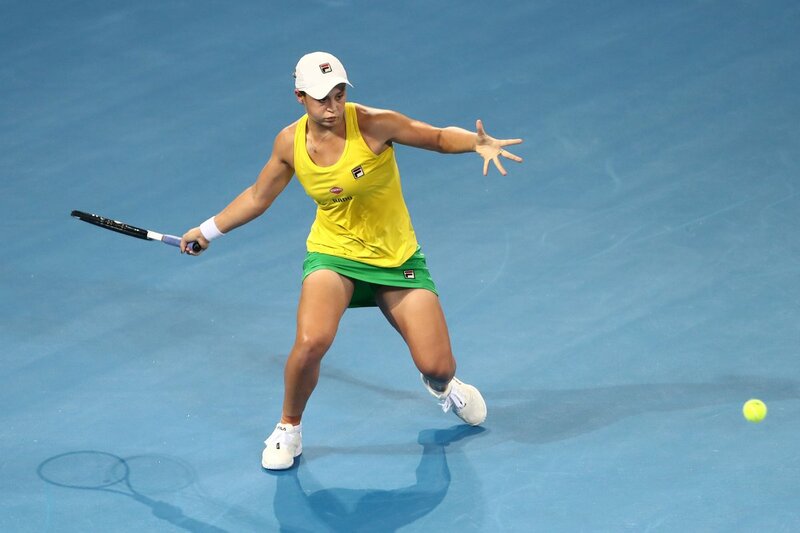 She played really well but I knew that I could play better”, said Williams in the post match interview. 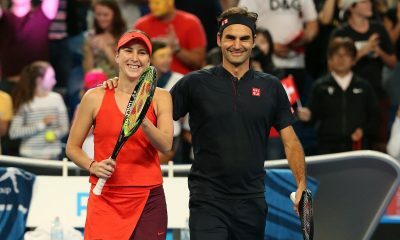 In the eagerly awaited “battle of the legends” mixed doubles match Roger Federer and Belinda Bencic clinched the second win for Switzerland with a 4-2 4-3 victory over Serena Williams and Frances Tiafoe in just 46 minutes. 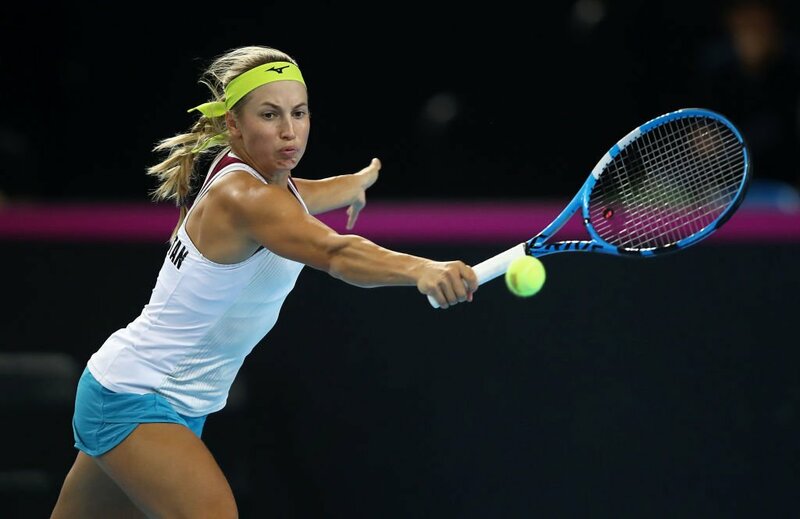 The defending champions from Switzerland broke Tiafoe in the fifth game thanks to a return winner from Bencic. Federer held serve at love to wrap up the opening set a few minutes later. Federer and Bencic fended off a break point in the fourth game of the second set before sealing the tie-break 5-3 after Federer hit a volley. Federer and Willams won a combined 43 Grand Slam titles. Switzerland will take on Greece in the last match of the round round stage. “I am kind of sad it’s over. It was so fun to do this at the pinnacle of our careers. The guy is great. He is the greatest of all time. He has a killer serve. I have watched him all the time but I never realised how good it was. Maybe I could get some tips from him later on”, said Serena Williams in the post match interview. 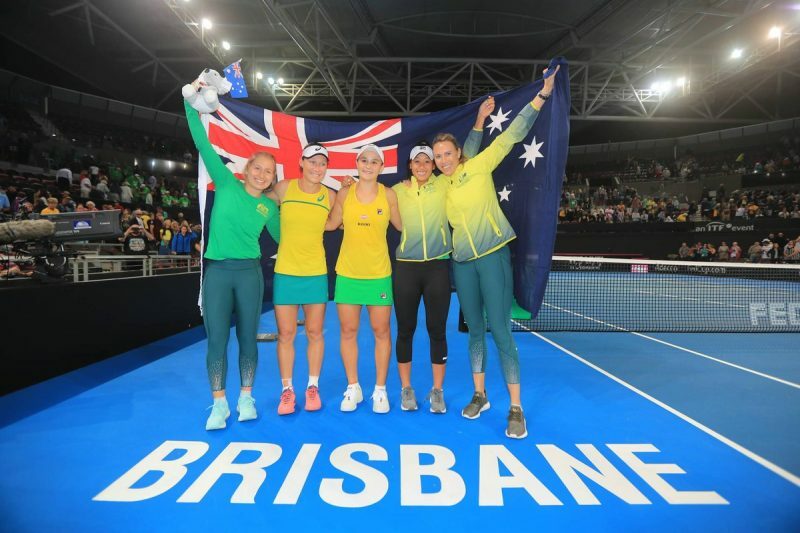 “It was great fun I really enjoyed playing against Serena. I was nervous returning because people talk about her serve so much. I know why they say it now. She has a wonderful serve. She is a great champion. You see how focused she is and I love that about her”, said Federer.